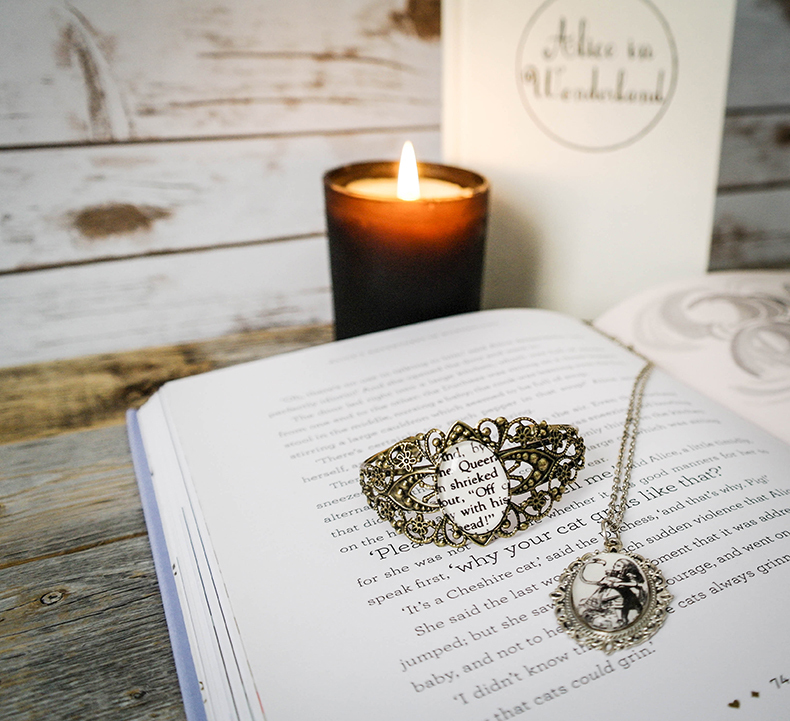 I'm here today to talk about one of the most amazing Etsy stores that sells stunning book-inspired jewelry and bookmarks - Authoroed Adornments! 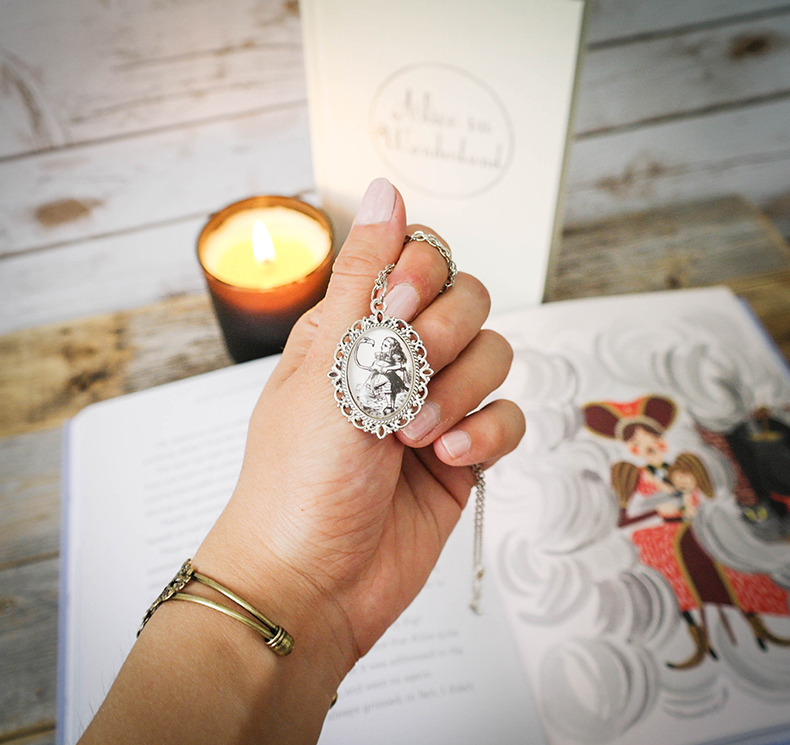 As you already know, I am extremely lucky to be one of the reps for this store, which means every month I get two of Julie's gorgeous pieces for Instagram features, but because I love Julie and her creations so much, I also want to spotlight her store on the blog! This is the second feature - to see the first one click here. For the month of May, I picked the Alice in Wonderland inspired necklace in silver, and the gorgeous Raven ring. I'll talk about them in more detail below! 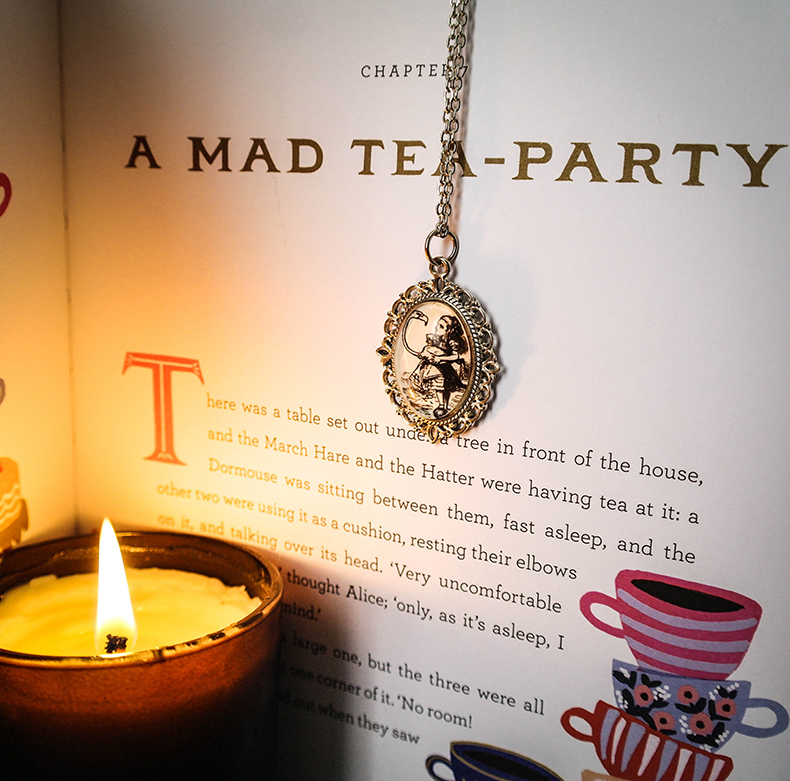 This Alice in Wonderland inspired necklace in silver comes with a mini heart pendant and a beautiful ornamental frame. 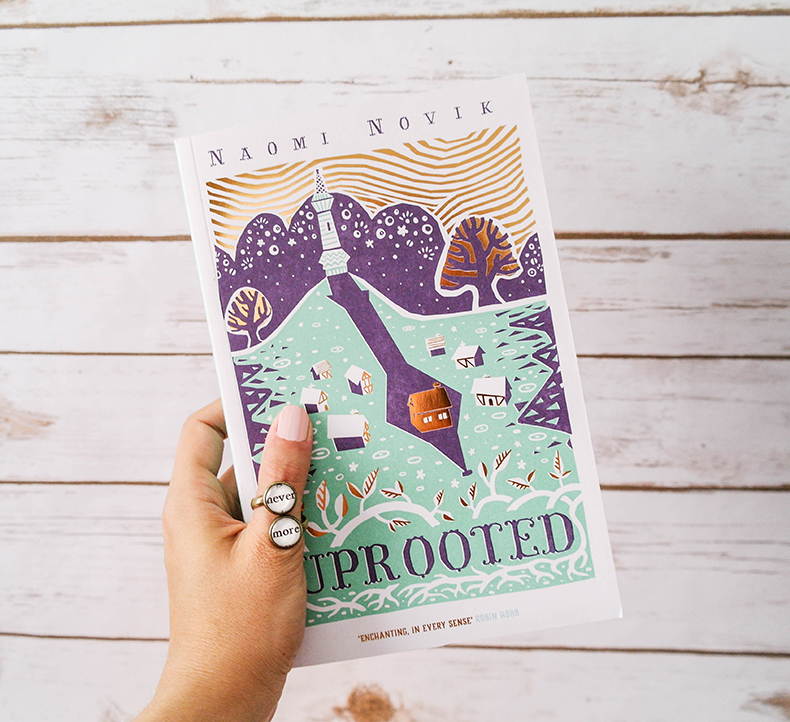 You can also get it in a simple-style version, which looks just as lovely! And like most of Julie's jewelry pieces, it comes in 2 colors - silver and bronze. You can buy it in 3 different chain lengths, too! The quality of the print is amazing and the glass orb looks so beautiful. 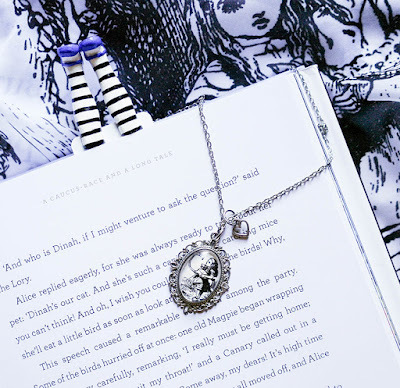 This is my favorite Alice merch by far! 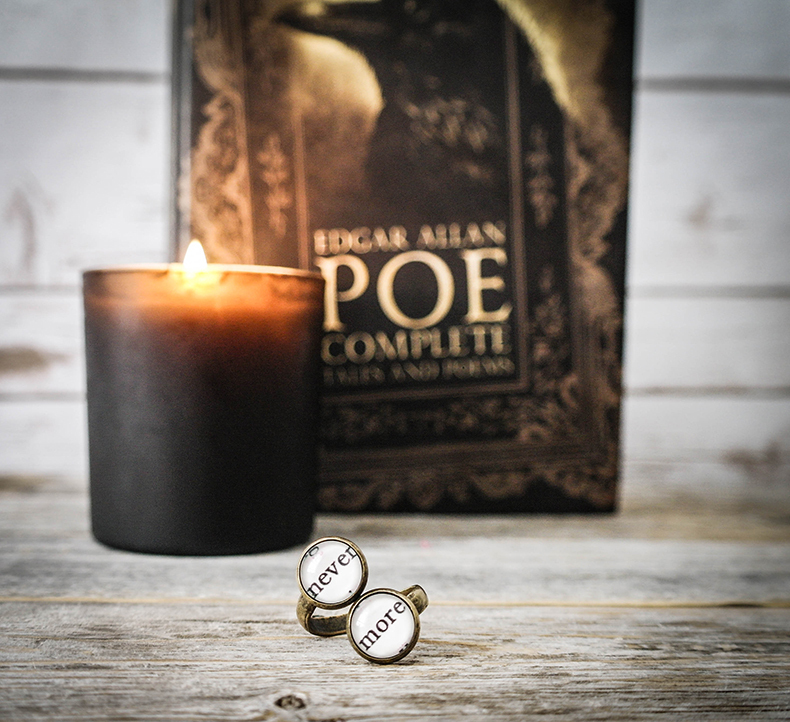 This beautiful ring inspired by Edgar Allan Peo's The Raven comes in 3 colors (shiny silver, gunmetal and antique bronze),and because of its unique construction, it's fully adjustable to a perfect fit. 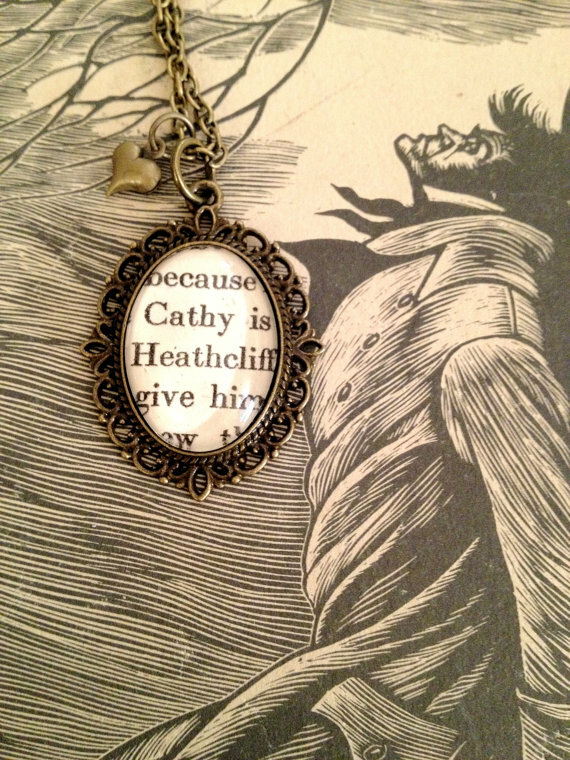 As a huge Poe fan, I just couldn't pass up the opportunity to own a piece of jewelry inspired by one of his amazing works. 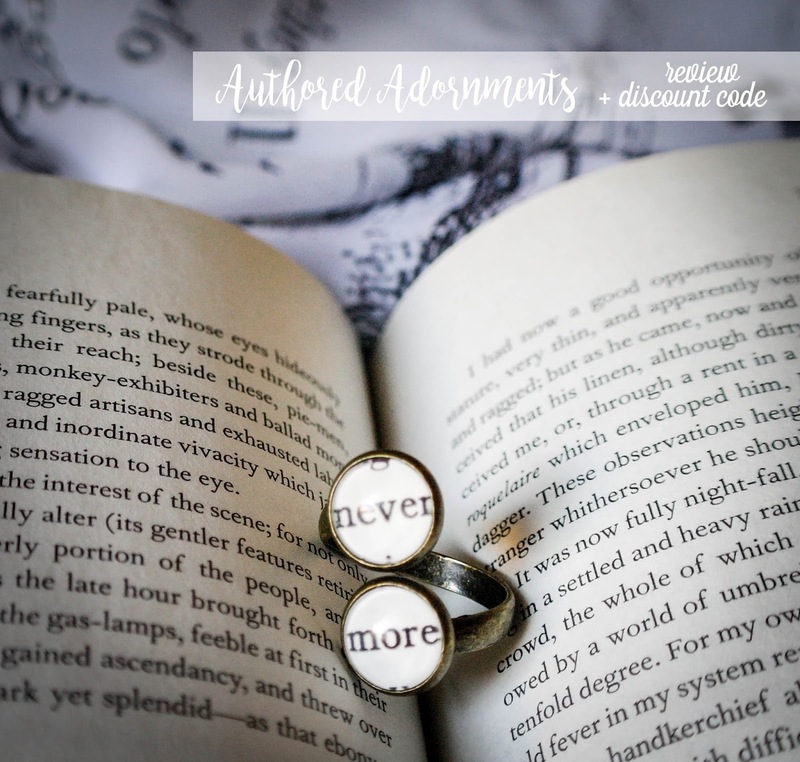 This ring is so beautiful, guys! 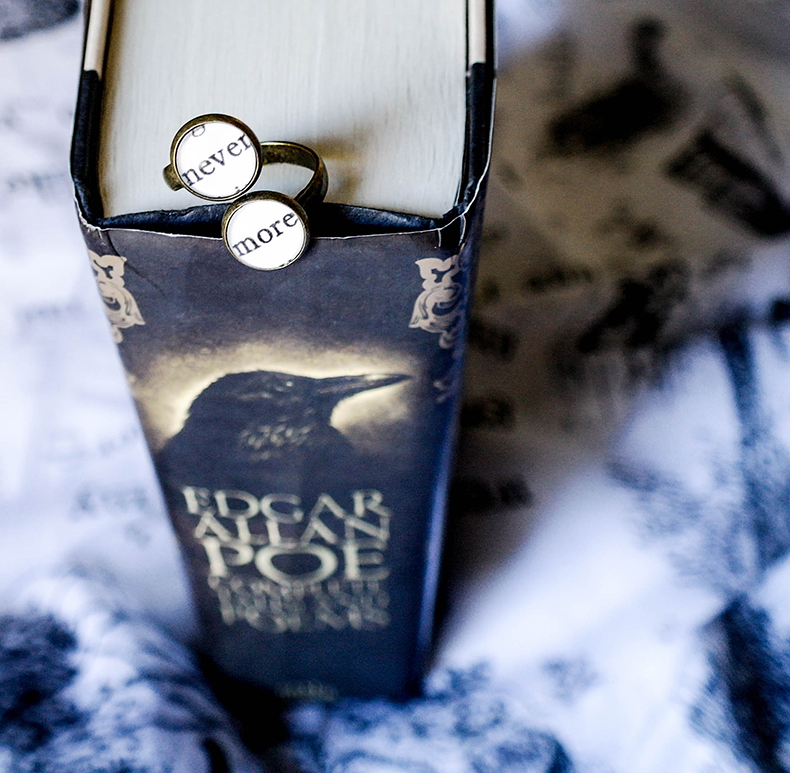 And the simple two words (or rather one word split into two glass orbs) give me the feels!!! Such a beautiful, simple yet powerful design. A must have for any Poe enthusiast!! !